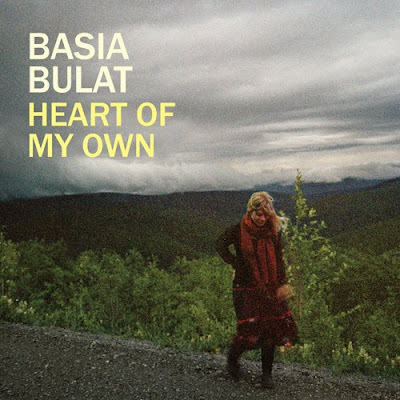 Basia Bulat is a Canadian folk-singer from Toronto. I love her deep, unique voice. Her second album, Heart of my Own, was just recently released. The more I listen to it, the more I fall in love with it.